What is vector? 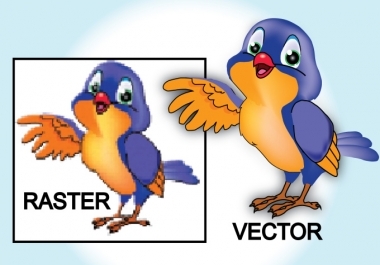 Vectorization is the conversion of raster graphics into vector graphics, a process also known as image tracing. This way you can re-size your vector image to the size you want, without loosing any quality. *NOTE: I DO NOT RECREATE, TRACE OR ALTER YOUR IMAGE. THIS IS ONLY A CONVERSION PROCESS. Stretch your images without distortion. Send in your images, logo,header or anything you whish to vectorize and I will turn them into vector files. I can deliver in svg, ai, eps. Vector does not handle shadows too well. You may notice distortion if the details of your image are extensive or have too many colors. For best quality, send logo style images. Your satisfaction is guaranteed. If you don't like your work, you'll receive a full refund. Please note, I do not trace by hand. They are ran through a vector conversion process and are not altered by me in any way. thanks please place your order now!! 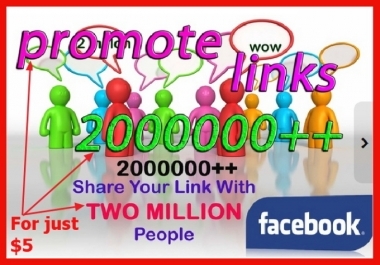 I will promote your product or service link ,fan page ,blog page, music page , you tube , business and many more... (Instantly delivered Withing 24hrs) Facebook is the largest social network on planet earth as at today and a lot of Internet marketers has made Millions from facebook alone. What i will do for you is to let the whole world know what you do, what you offer, your business and service and lots more .... I'm an active member in number of facebook groups which have more than two million people all around the world... All orders are processed and safely delivered within 24hrs..... After promoting your link i will sent you screen shots of the post to show you that your link has been successfully submitted as promised... This is very effective and efficient social marketing service that you won't get anywhere else... 100% CUSTOMER SATISFACTION GUARANTEED... Hurry up And Place Your ORDER Now!!! 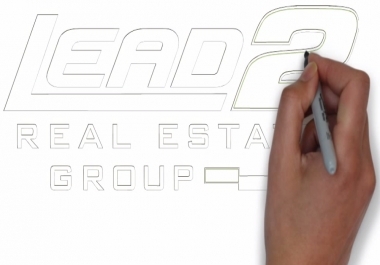 I will make a professional "Speed Drawing" whiteboard Animation of your Logo or image. I will create a professional video, similar to the one in my video description. It will be beautiful and catchy. Just give me your LOGO in an image file (jpg, bmp, gif) and I will make a Video similar to the example. I will then provide you with a HD 720 pp video,speed drawing your logo. It's that simple! Place your order NOW!!! I will create 3 speed drawing for your logo or image just for $10. i will add a soundtrack to your video for an additonal fee of $10 i will provide the video in high quality 1080 HD for an extra of $5. Make use of the opportunity now and get the bonus alongside with it now!!! A trial will convince you. 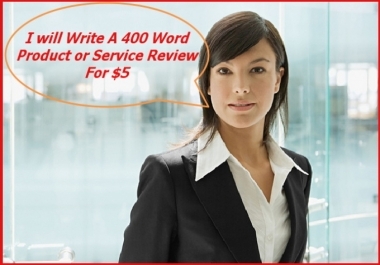 Hire me and let me deliver the best job for you, check out my reviews under this service, you will see that i am a professional at what i do. Am very proud of it.